That is the sickest 3 i have seen in ages! props man!! 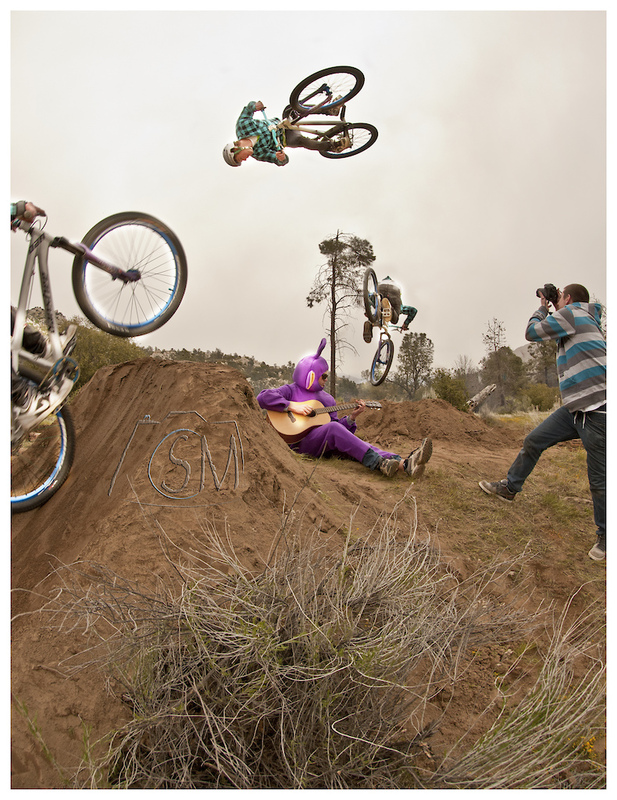 how the hell have you not noticed tinky winky from the teletubbies playing a guitar! !